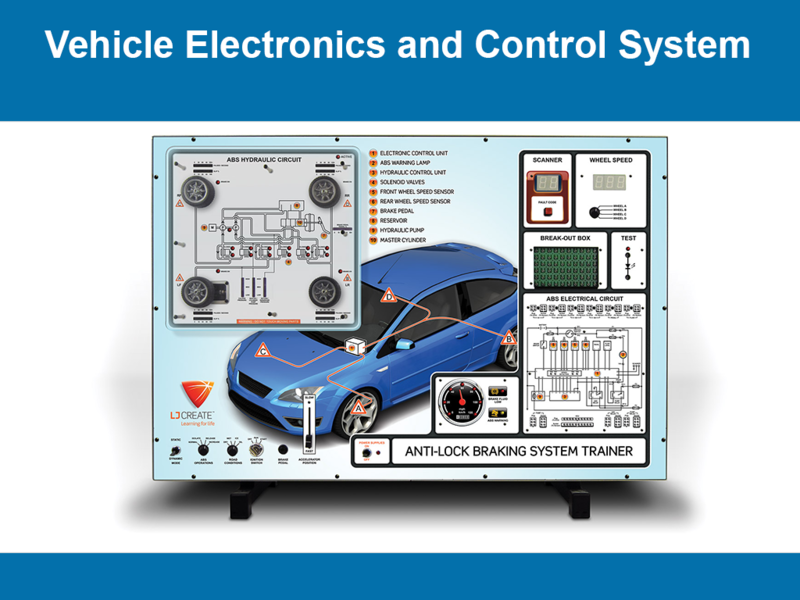 An Electronic Control Unit or an ECU is equipped in the most recent vehicles to control, monitor & carry out certain processes in an automobile. To build such a system an engineer is required to know the different processes which can be controlled and how to manage them for the best possible outcome. This advanced course does just that. It gives a comprehensive understanding about the various parameters which can be controlled and how they can be controlled. Along with that the it also explains the outcome of these parameters and how they affect the whole Vehicle’s dynamic system. 1. Importance of fiddling with an engine and how to tune them.